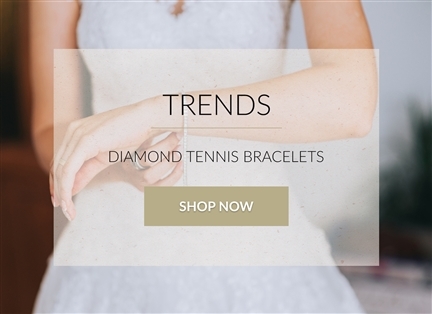 In terms of style, Diamond Heaven offer various tennis bracelets, gemstone bracelets, and even diamond bangles - a different, contemporary take on the bracelet, though equally as stunning. 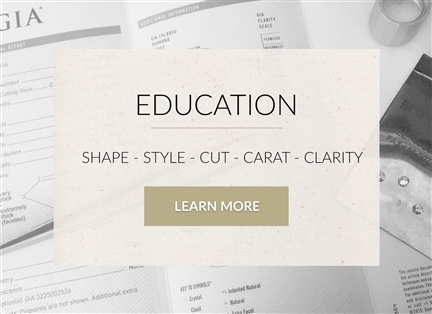 How Do I Choose The Right Diamond Bracelet? Bracelets are quite often bought as gifts, whether it be a big anniversary, a birthday present, or a romantic gift. There are a few things that should be taken into account when buying a diamond bracelet. Firstly, the style. Tennis bracelets are an extremely popular choice, and are available with 1-4 rows of jewellery, with a four row tennis bracelet being an extremely luxurious choice - not necessarily something you'd wear around the house. There are also diamond bangles, as well as designer bracelets and gemstone bracelets, which offer colourful options in ruby, sapphire, and emerald. It's also worth considering how it'll be used. Is it a precious piece for special occasions, such as a three or four row tennis bracelet? Is it an everyday staple style, like a bangle? And will it be sitting alongside other bracelets? 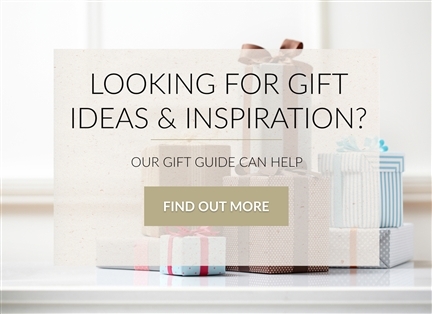 This will help you to determine the ideal design features for your choice. Whereas, Diamond Bracelet refers to the many different types of bracelets available, including bangles and design bracelets; a tennis bracelet is a type of diamond bracelet with a very rich history. The term Tennis Bracelet was coined thanks to Chris Evert, a professional tennis player from the USA, as during a match in the US Open her George Bedewi diamond bracelet broke and fell off her wrist. This occurred due to the clasp on her bracelet snapping. 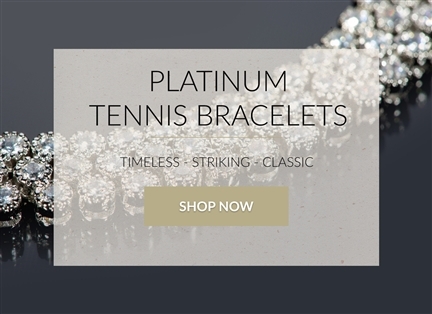 Chris Evert asked for the match to be stopped until the bracelet was recovered and ever since that memorable moment, jewelers began creating diamond bracelets with handmade in line diamonds and secure clasps. This is now known as the "Tennis Bracelet". You can learn more about the tennis bracelet in our blog .